Ultimate backpacker for long haul trips, off trail. Tall ankle shaft for extra knee and back support when carrying heavy (30+ pound) packs. GORE-TEX® lined for wet weather conditions and four season use. 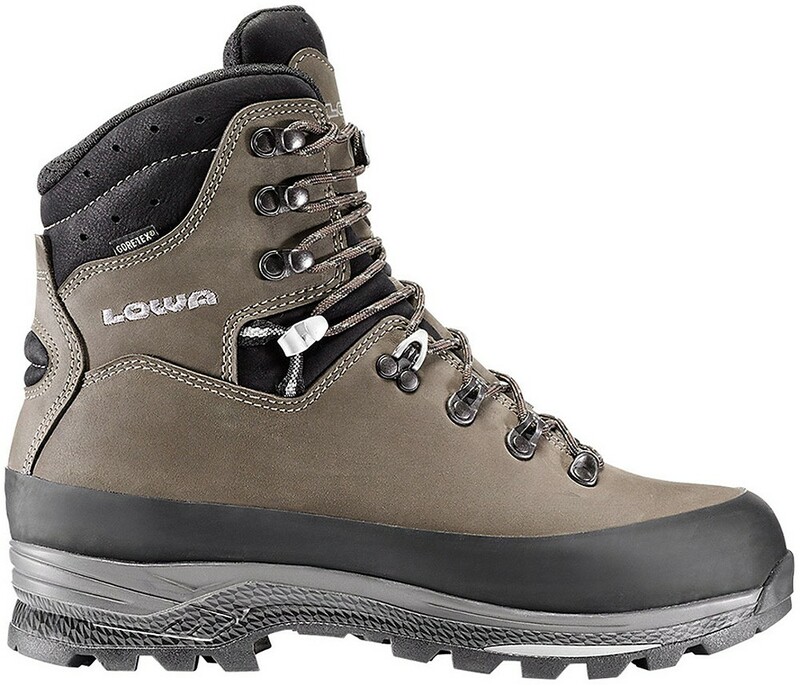 Backpacker Magazine: "LOWA Tibet GTX is ideal for long-haul hikers who need solid support and protection."